The Wonder of a swarm! I hope many people will come to Art in Action this year in Oxford.After 40 years It is their last year. 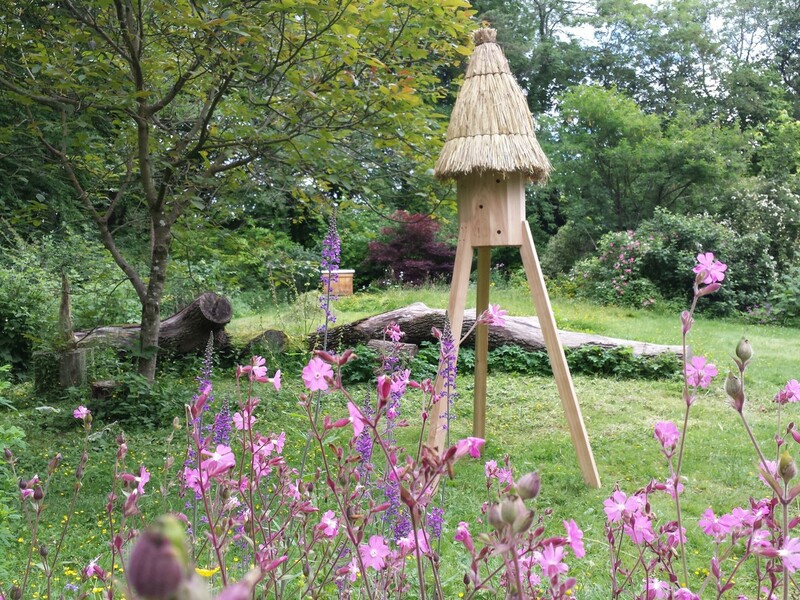 The Natural Beekeeping Trust will be there and I am delighted to have been asked join them with my log and Freedom hives. I have had amazing results this year with the bees choosing to move in to the hives . The scouts have shown a preference for these hives over other designs. Wonder if you are running any log making workshops in Devon this year please.? Are you running any courses in Devon this year please? Hi Peter, I will be running courses in both Devon and Cornwall in April 2018. If interested email Beekindhives@gmail.com for more information.